While compiling a list of things that would make my E3, know that I went the realistic route. When I say realistic I mean it is built on legitimate things that could actually happen based on info that is already out there and in some cases should’ve happened already at past E3’s. Well maybe with few exceptions…. When you think about it who wouldn’t want to see a price cut. Sony started off as the highest priced console on the market and to show their public they’re not afraid to yet again cut the price would be a good look. 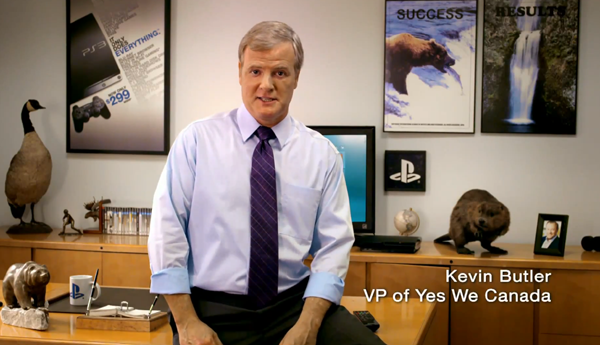 Sony’s resident funny man and VP (in character) would be a nice addition to the show, because what is E3? That’s right, Electronic-“Entertainment”- Expo and right now he’s Sony’s “Mr. Entertainment”. Especially if Sony uses him properly — in conjunction with any surprises they may have in store. Yes! We can move and shoot but can we run and shoot? That would be nice, I would love for Capcom to take the stage and show off some new gameplay along with more details of the story and what to expect from this upcoming game. I did say realistic right? Well this might be the exception to the rule I was talking about. Why you ask? We all know Rockstar doesn’t show up to E3 right? But still they have a game to promote (what better place than E3) that will be coming out soon. They could shock the world not only with an appearance (I hope) but with some gameplay coupled with some new details on the game as far as story and otherwise. Rockstar you could surprise,delight and make history all at the same time — just by hitting the stage. Thus far we’ve been getting a bunch of beautiful pre-rendered cutscenes, time to see this thing in action with some gameplay. Naughty Dog has a chance to steal the show. Now details on this game intrigues me a lot because we’ve seen nothing, if I could get some more story elements and details that would be big but if they come out and show gameplay that would be huuuge! mega! colossal! P.S. I’m so glad Gaia’s back, her voice is amazing. Hideo, Hideo, Hideo, you were supposed to touch that E3 stage to announce Metal Gear Solid 5 three years running now…lmbooo. But this is before there was a confirmation that the game was even being made. Now that I know it’s being made now would be a good time to showcase what you been up to. Is it a prequel? Is it a continuation of MGS4? What happened to Raiden? This would be a good time to answer these questions. And if you show up with gameplay oh man! I also have to see what this game looks like because I know it’s going to be a graphical masterpiece. Now make me a happy man and make this a reality. 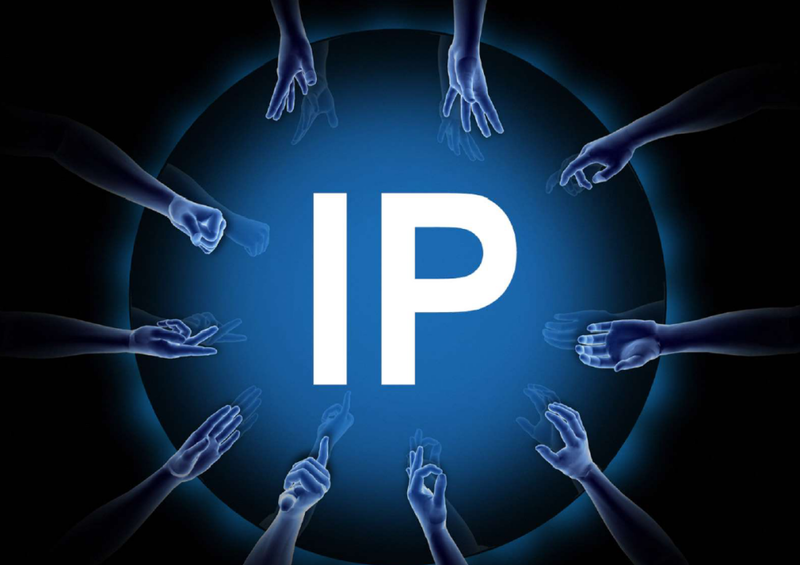 New IP’s are always good. I would love to see atleast one surprise of a new IP that no one has heard of or seen before. Something that’s Triple A worthy and one that will come totally out of left field. Agent one of my other very highly anticipated games. This game is surrounded in so much mystique, everything from the way the game came about to the year after year absence of it’s presence at E3. But history says Rockstar will be Rockstar, it may be to much to ask them to show up but at least if I could get a little more than I’m getting now — maybe some detailed info, maybe a release date, maybe some gameplay would also be nice. Let Jack Tretton handle the info duties if you so choose not to show. Agh! look at me, not only am I asking Rockstar to do what they never do (that’s show up) but I’m asking them introduce not one but two games?! I must have lost it. 1. David Cage – Horizon? 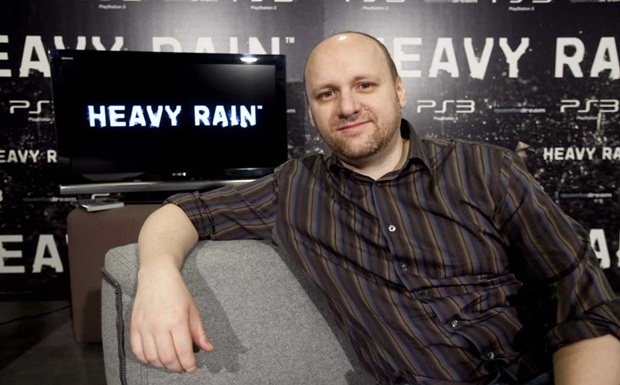 “Heavy Rain” was phenemonal and that game single handily made me a Quantic Dream loyalist I can’t wait to see what they do. Funny, just like how I introduced this last that’s how I envision Sony’s Press Conference ending, with Cage taking the stage last. I want Cage to be a surprise and show up on the stage as the closing act and introduce their New IP, maybe it’s “Horizon” a title rumored to be the next project. If it’s coupled by story detail and gameplay that would close the show in spectacular fashion. Just one request Cage, no First Person Shooters please. All these games are near and dear to my heart and getting the initial order was hard, especially from 6-2, why not 6-1? Cause David Cage was a no brainer number one, I’ve anticipated Quantic Dreams next project ever since Heavy Rain first dropped and I’m confident whatever they release is going to change the game once again. As far as compiling 6-2 I decided to do a process of elimination and rate the games I know about vs the games I don’t know about. For instance the least amount of info I know about a game actually helped it place higher on the list because of the “surprise factor”. If I’ve seen a bunch a trailers and I know some of the back story to the game it took a slide and I gave the nod to the games or announcements that had more mystique to it. And when applicable if I felt something was least likely to happen, such as a person showing up, or gameplay elements being shown — thus upping the intrigue, then I would give them the nod on my list. So take a game like “The Last of Us” which I said is a potential show stealer got listed a little lower because I was graced with some trailers and some back story info already. What would make your E3? CCU wants to hear from you.